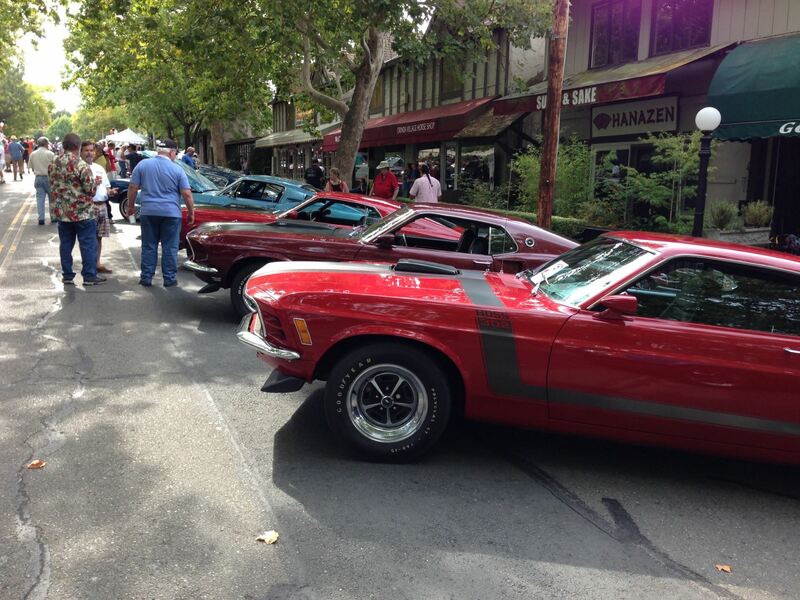 September: Join Us For The 12th Annual Orinda Classic Car Show - Orinda Motors Inc. The 12th Annual Orinda Classic Car Show is almost here, and you don’t want to miss this fun community event on Saturday, September 10, 2016. The purpose of the Orinda Classic Car Show is to raise money for local charities including the Seniors Around Town transportation program, Educational Foundation of Orinda, and the Orinda Historical Society. Over the past 11 years, more than $360,000 has been raised for local charities. The weekend kicks off on Friday, September 9th, with the popular Dancing With The Cars party, which is always a great event. The 2016 theme for the Dancing With The Cars party is: “The Italian Job”. You’re invited to come mangia, mangia, and mambo Italiano at this year’s Dancing With The Cars party, located at the Orinda Country Club. This all-inclusive Friday evening event comes with Orinda’s largest community fundraiser, complete with Mini Coopers, Maseratis, Ferraris, Compari-infused cocktails, an Italian dinner, auction items, and dancing to the hits of DJ Dino. If you want to attend the 2016 “The Italian Job” Dancing With The Cars party, tickets are available for purchase here. The 12th annual Orinda Classic Car Show will be held on Saturday, September 10th, 2016 from 10:00 a.m. until 3:00 p.m. The event is free, but those who make a donation of $10 will have an opportunity to ride in one of the cars during the “Drive” at the close of the show. Orinda Motors is a proud sponsor of the Orinda Classic Car Show, and we hope you’ll join us for this weekend of fun. Our staff will be there to help celebrate this wonderful community event, and we look forward to showing off some of the classic cars we have had the honor to service and restore. Please be sure to say hello, when you stop by.